Directions: Located on Route 6 just 1.5 miles east of downtown Wellsboro. Famous for Pretzel Bark . 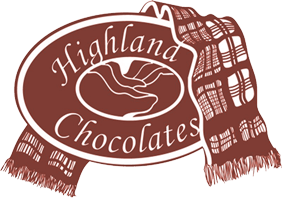 Highland Chocolates is a non-profit enterprise providing employment for disabled residents of Tioga County. Stop for a sample and a tour.